Revised design now includes a safety lock for extra security. 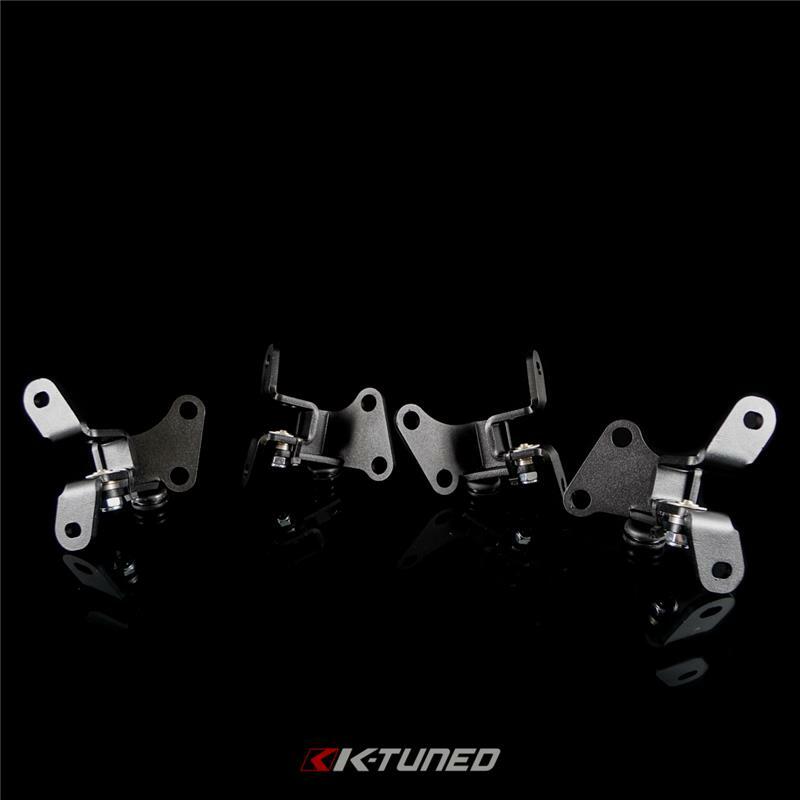 The Quick Release Door Hinges are a must have for any race car. Whether you are switching from metal to fiberglass/carbon doors for an event, want to make it easier to load the car into your enclosed trailer, or just help when working on the car. It will be one of those things you just couldn’t imagine not having. These are direct replacement and a quick install. Recommended to remove fender and install one hinge at a time to help with lining up the door. Door side piece is available separately for those wanting to easily switch between two different doors. Designed for race use only. You will have to remove the OEM door stop, there is a stop built into the new hinge. You cannot run power locks/windows.